Hey there, Fresno culture lover! Here are some things to listen for in this month's show. 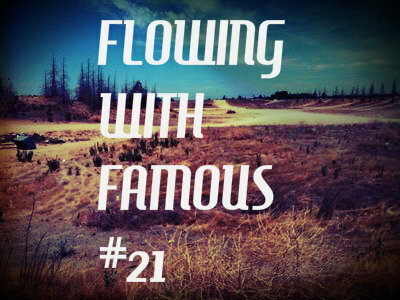 We breakdown the article about how "backwater" Fresno might be becoming the next Austin. 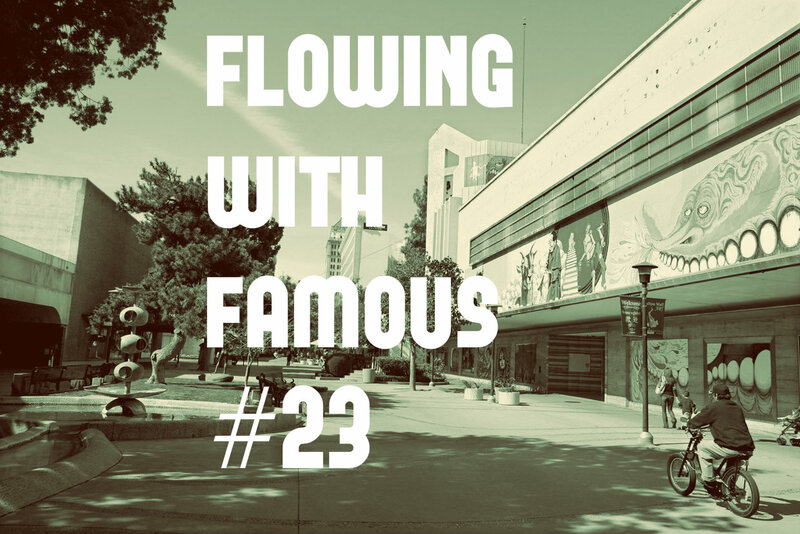 Also, we try to decide if a brewery at Herndon & 99 is a good thing, figure out if we should be seeing more action on Fulton Street, wonder if we have enough money to buy a Downtown theater, discuss what beer Tioga Sequoia should be released for Fresyes Fest, and much more Fresno talk! BAND OF THE EPISODE: Sharks Of Dance. The Fresno talk for October includes Granville peeps wanting to leave Downtown Fresno (and that could be a good thing). 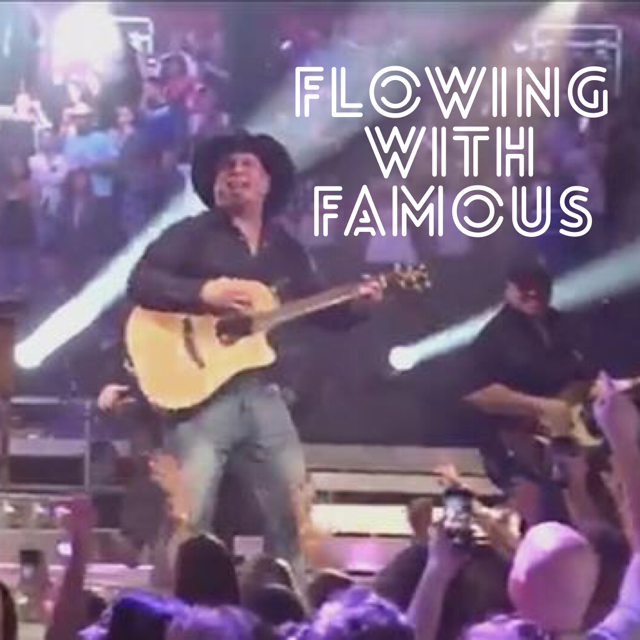 Also, it's time for the Fresno Fair and fried things, Manchester Center is getting a food makeover, Garth Brooks dominates and surprises Fresno and also hung out with Josh. PLUS! Cockamamie Jamie has some new stuff for us and more Fresno talk! What is REALLY Fall in Fresno? Fulton Street is becoming a real thing. Is there tension between Tower People and Downtown Fresnans? Some controversy with shows at Dynamite Vinyl. 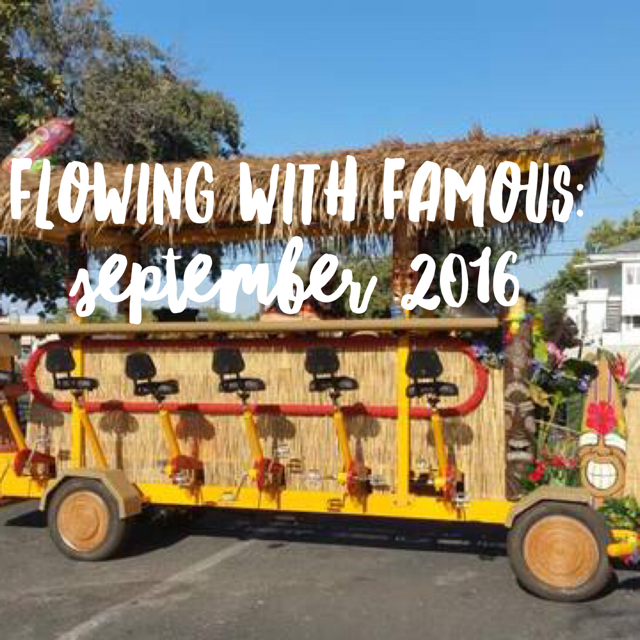 Geeking out about Fresno newsletters (Subscribe to the Morning Scoop!). Fresno has a party bike now! - seems we're finally catching up to ... Sacramento. Band Of The Episode: Beastmaker. The Spanspek Festival is almost here! Getting the right kind of acts for the Fresno Fair is tough. Rick Bentley gets some crazy calls from Fresno Bee readers. What happened to my Orange Julius!? And we play the new game sweeping the city: "What Would You Edit Out Of Fresno?"! Thanks for listening! Tell a Fresno hater or lover about us! A total breakdown of the BRT vote (it took us a while but we got to it!) - there is a lot of yelling in frustration. 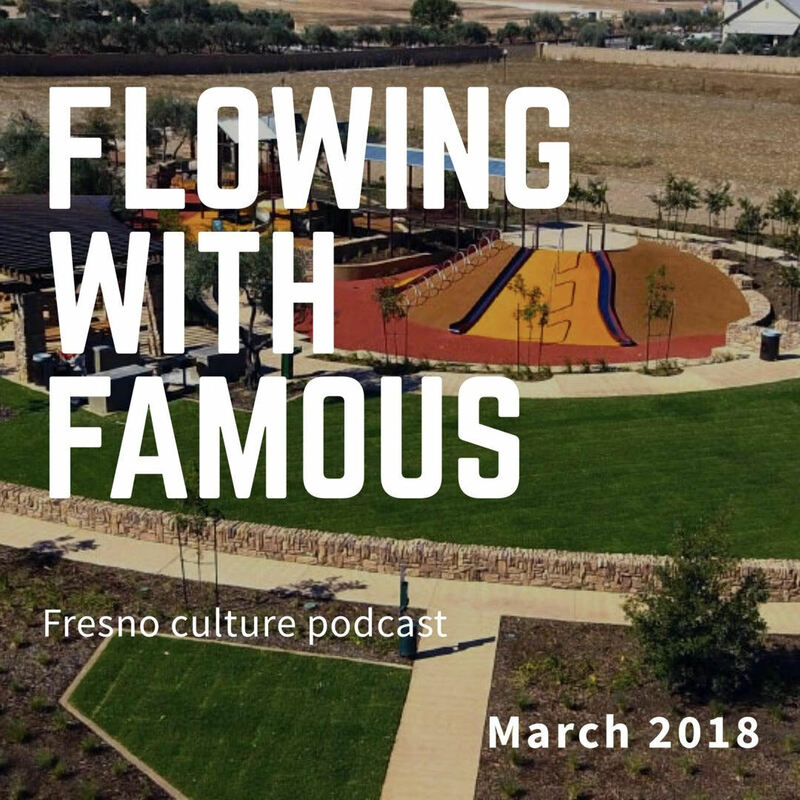 We also talk about traffic of the Fulton Mall being voted forward, a new bar/venue in the Tower and other Tower District rumors, Wal-Mart in Central Fresno, what should go into World Sports Cafe and more! Band Of The Episode: Planets Live In Houses. We close out our tab for Fresno 2013 and open up a new one for 2014. 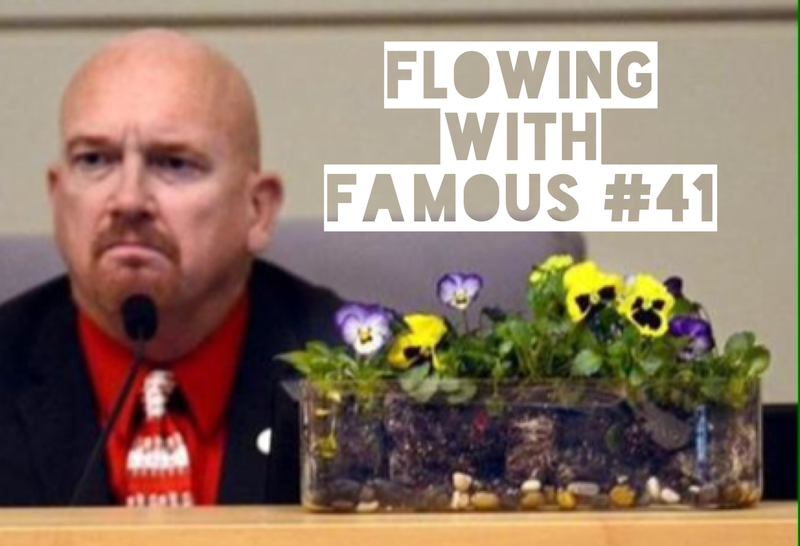 Josh and Mike hit some of the hightlights that were Fresno in 2013, look ahead to Fresno 2014 and battle over who was Fresno's Band Of The Year! The New York Times thinks we're all a bunch of gang-bangers and smell like cattle. Granville develops sprawl, orchards and art lofts and we're confused about it. 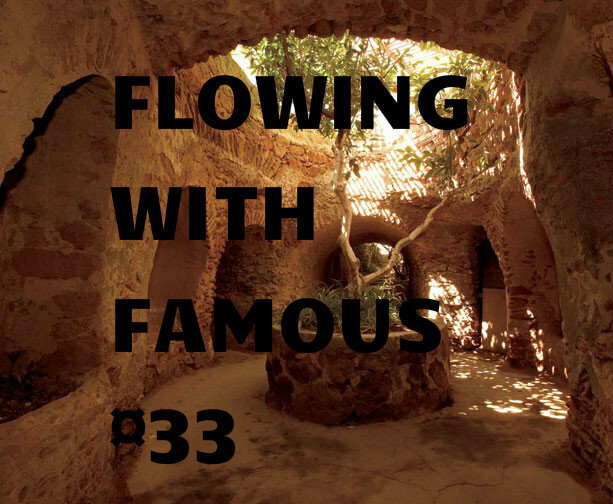 Peeve's is doing well, Patrick Contreras is played and we plug up things. 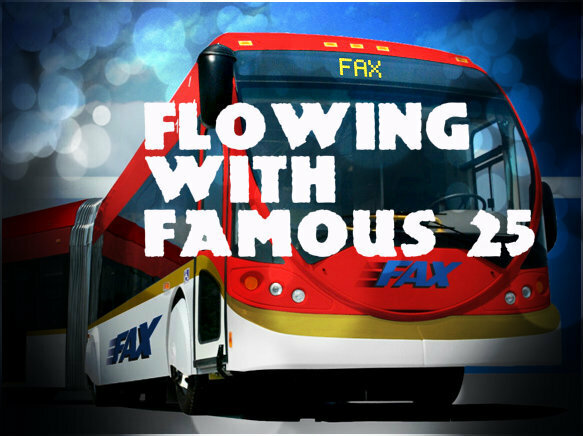 ALL of this and more in the Flowing With Famous #21!